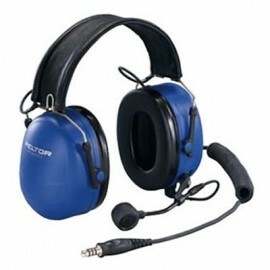 Teamwork on the job is indispensable to productivity, and so are the right 2 way radio headsets, accessories and headphones from industry experts Peltor. 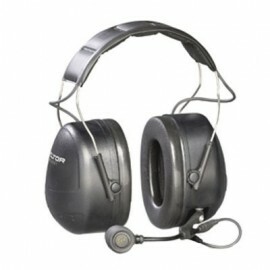 Designed to provide crisp, clear communication in conjunction with a variety of radios – even when your crew is operating in different corners of the worksite – these hands-free two way headsets feature a secure and comfortable fit for hours of wear. 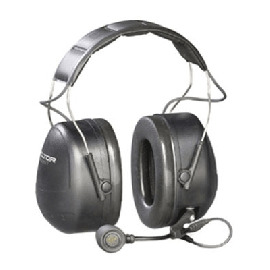 Damaging outside noise is no match for Peltor two-way radio headphones. 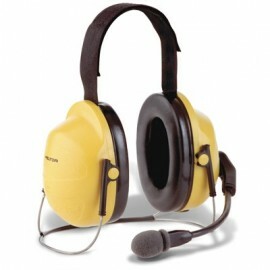 Get static-free sound and stay connected with your crew with Peltor communication headsets from Enviro Safety Products. 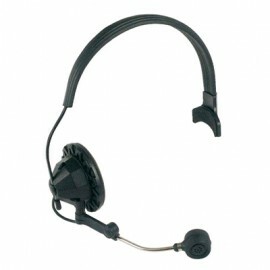 We carry a wide selection of Peltor 2-Way Radio Headsets, all with various features that suit your specific needs. 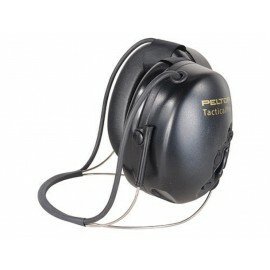 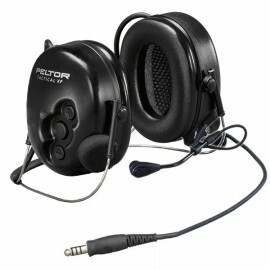 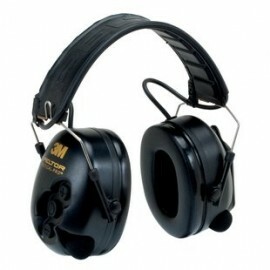 Peltor two way headsets also provide a high level of hearing protection against loud noises. With large, soft foam earcups that surround the ear, you will get plenty of support and comfort. 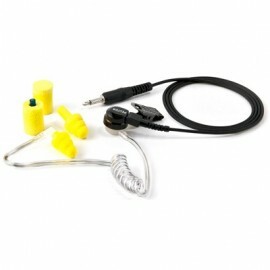 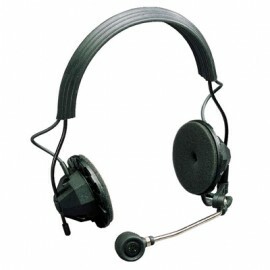 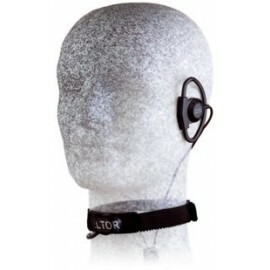 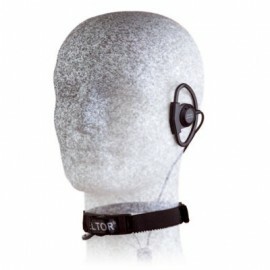 These headsets come in various models including, adjustable headband, neckband and hardhat mound. 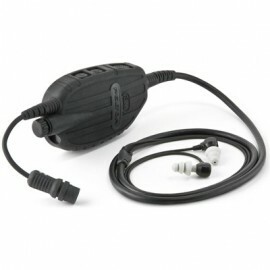 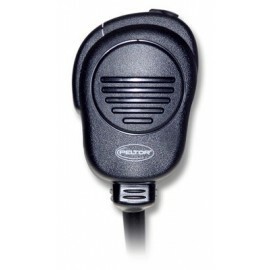 For push-to-talk communications, check out the Peltor lapel microphone and throat mic.